The Dual Zone Heating Kit is an upgrade to the Base Kit to support Dual Zone heating systems. 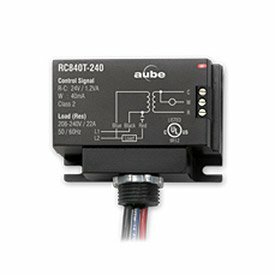 The RC840T heating relay is designed to control a line voltage resistive load from the Wondrwall thermostat. 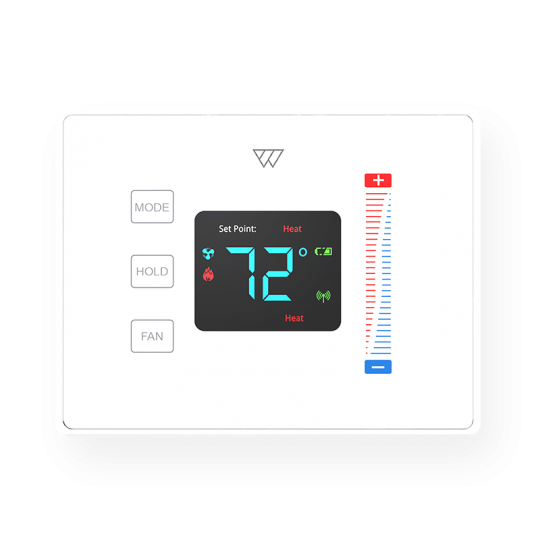 On call for heat, the relay is immediately activated without delay increasing temperature control and comfort.